Deepest gratitude for those whom arrived and those who are on their way. For the likes and shares, comments and syncrosensationals…more thanks. 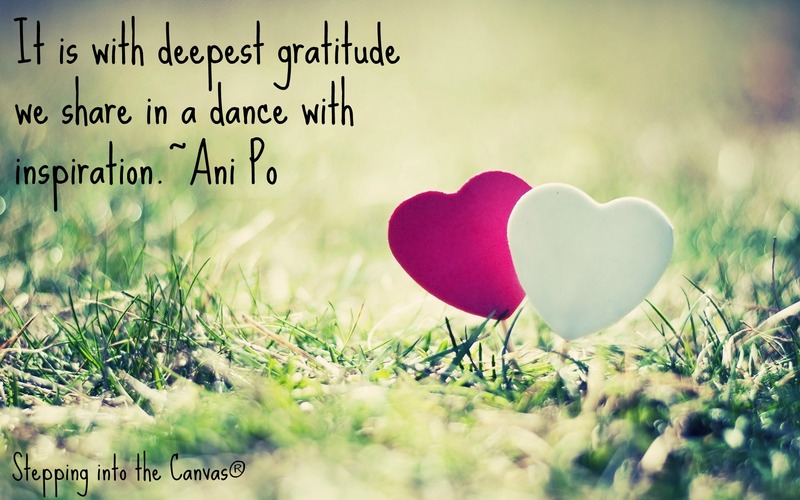 As we inspire we are inspired, love we are loved…share and the world shares in gratitude. For it is through self our world changes; through self our perception or reality forever altered. From concrete jungles to wild natural settings, it remains yours. Dancing, singing, laughing, playing…it shall remain yours. Joy, Peace and Love…still remains yours. 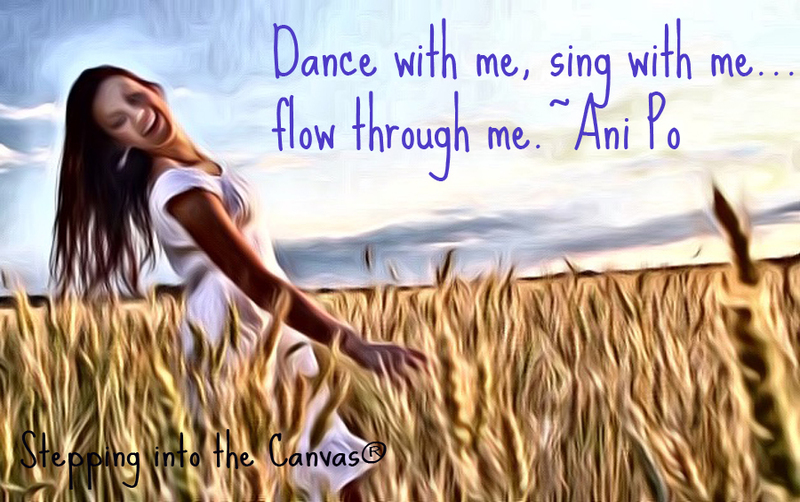 Dance with me, sing with me…flow through me. From earth to furthest of galaxies…it all remains yours.